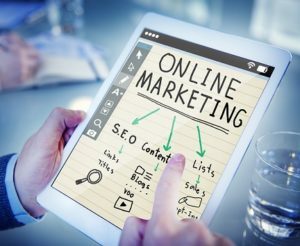 Why do small business owners need SEO? You shouldn’t be wondering whether being a small business owner, you need SEO done for your website. Don’t let your assumptions hold you back from growing your business. If you want to have total control of your business, and how many customers, sales or leads you’re getting, then you definitely need your website optimized. People are using the Internet more today to locate their local services than ever before. Small business owners need to tap into those consumers. There is money to be made for anyone who owns a small business if they use SEO to grab those customers. 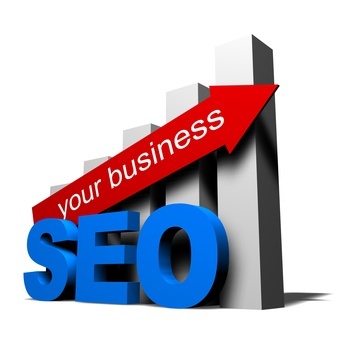 More small business owners need to understand the value of search engine optimization to their business. Large websites that offer zero benefit to the customers are getting the traffic that should go to a local business. You do not need to know anything about search optimization to do it. Outsourcing website design and search optimization means that you pay a small amount for targeted traffic. And targeted traffic converts. When someone searches for “buy a pink sofa in Dublin,” he or she is looking to buy. If a small local business shows up in the search results, the searcher may come to your little pink sofa shop to see what you have to offer. If your shop is not there, they will probably get an Amazon result and either not buy or buy it from the online shopping site that showed up in the search results. You just lost a sale. Before you can rank your website, you have to have one. There is no reason for any business not to have a professionally looking website. Hosting is fairly cheap, you can get a dirt cheap but a quality and reliable web hosting from as low as 3 euro or dollars per month. And website design can be a one-time expense. Outsourcing your SEO work will cost a monthly fee but you will recoup that investment quickly. When your physical shop is closed, people can still browse your products via the well-designed website that you have. If your new customers have questions, your e-mail and phone number should be prominently displayed so that they can get answers to their questions. Local or small business SEO is the key to success in today’s marketing world. You can avoid it but your customer base will not be as strong as it should.